Ever spent the night watching the clock trudge too slowly too morning? Worry you might have insomnia? 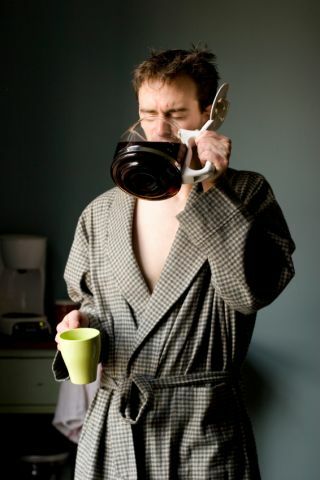 We all wake up periodically throughout the night or wake up too early once in a while – and that’s normal. Trouble falling asleep or waking up every night is not normal and may be a sign it’s time to get a doctor’s opinion. Doctors describe insomnia as the inability to sleep without interruption. Acute or short term insomnia can be as short as one night of sleeplessness. It might be caused by a stressful situation like a job loss, death or hormone fluctuations. Chronic insomnia can last for years and can put you at risk for serious health issues. If your inability to sleep lasts longer than 3 weeks, it’s time to involve a certified sleep doctor. If you suspect a long-term problem, start a sleep diary so you can provide more than an anecdotal accounting of your sleep challenges to your sleep doctor. Record sleep and wake-up times and how you feel at different times during the day to help your doctor with an accurate diagnosis. Sometimes a visit to an overnight sleep clinic (to monitor your breathing patterns and oxygen levels) is needed. Sleep restrictions: Odd as it sounds, reducing your sleep to only a few hours per night can help reset your inner clock. Sleep time is increased under your doctor’s guidance. Behavior therapy: Sometimes our brains need to be retaught how to sleep and when to sleep. If insomnia is a symptom of another medical issue, a doctor my prescribe sleeping pills in the short term so s/he can explore the underlying issues. If you suspect you have a problem, seek help sooner rather than later. Sleep deprivation is a serious health issue and the sooner you get help, the faster you can protect both your long and short term health.